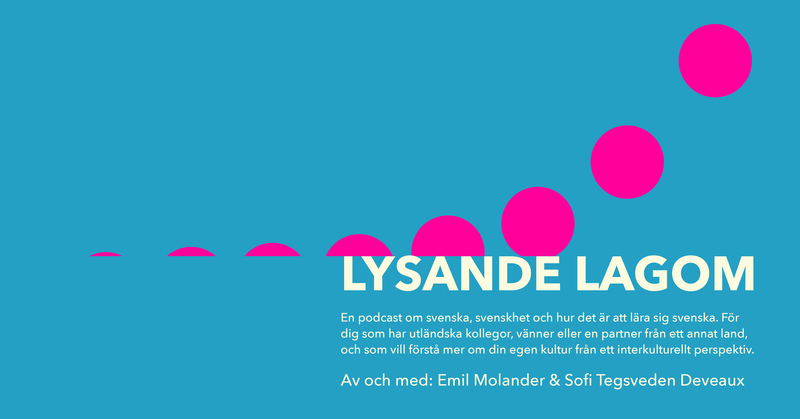 Lysande lagom is a podcast in Swedish, by Emil Molander and Sofi Tegsveden Deveaux discuss Swedish language and culture. Educational, entertaining and far from lagom. Listen here or search for Lysande lagom i din favoritapp eller på Spotify.